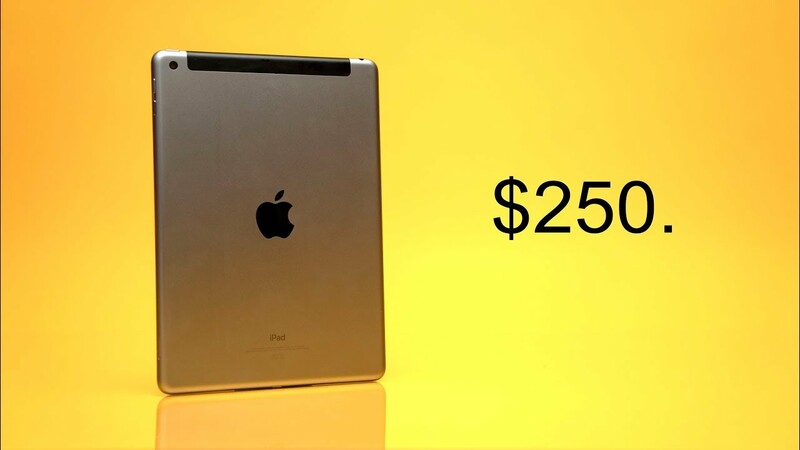 Home / iPad – The Best Value for Money! The iPad 9.7 (2018) is the best value for money that Apple currently has in its arsenal. For $250 USD (on Amazon) or $329 USD on the Apple store you get a product that can do so many amazing things. Here’s my review of one of the best tablets you can buy. Lenovo Legion Y740 - One of My Favourites! Samsung Galaxy S10 vs Pocophone F1 - Camera Comparison!